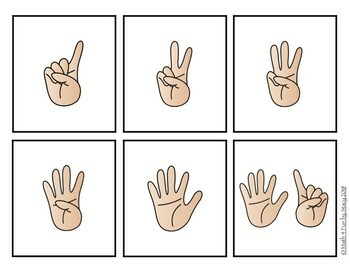 These Memory Matching cards can help your students develop Number Sense by subitizing sets to 10. 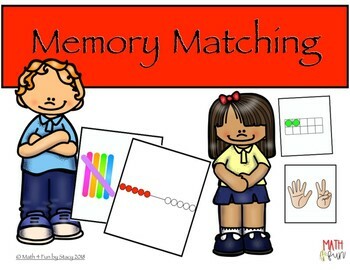 This set includes 20 pages of Matching cards for subitizing, plus teacher directions. These cards can be used with your students in small group (guided math), with partners, or one-on-one instruction and remediation. Students will enjoy this fun, engaging way to practice recognizing various sets of objects in amounts ranging from 1 to 10. This product includes 10 pages of full color cards (60 cards), and the same 10 pages of cards in black/white for your choice. Please go to your My Purchases page (you may need to login). Beside each purchase you will see a Provide Feedback button. When you click it, you will be taken to a page where you can give a quick rating and leave a short comment for the product.